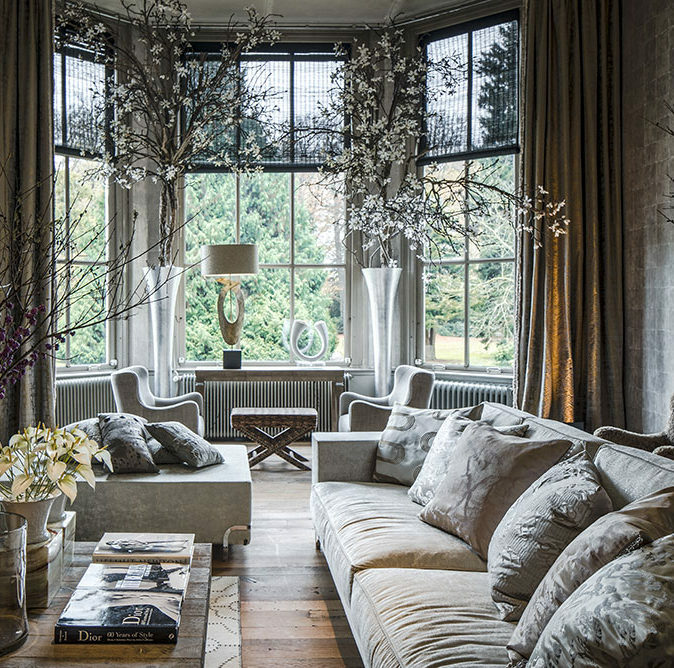 When we look at the interior of a mansion, restaurant, castle or modern house, how do we gain the right inspiration? At Loggere Wilpower we believe true inspiration is felt and experienced in an ambiance where all senses are ultimately triggered. We consider our showroom as such a place. It is located in a characteristic 250 year-old monumental building situated on the Gooilust Estate, right in the middle of the ‘s-Graveland forest. It is a place of endless creation: a decorative, intimate environment where we experiment with diverse interior-collections in order to create surprising results. Sometimes to establish an elegant ambiance, other times a more decorative or expressive ambiance. Pop-up Panoramics Event Discover the new book “Panoramique” during a special pop-up exhibition at a special location. Here the new panoramas will be literally highlighted. There will also be a sneak preview of the 2019 collection.